Jennie Garth and Husband Dave Abrams 'taking Time Apart'- Possible Divorce? Actress Jennie Garth’s Representative has exclusively confirmed to US Weekly that she is taking time apart from her husband Dave Abrams, apparently to work on their marriage. 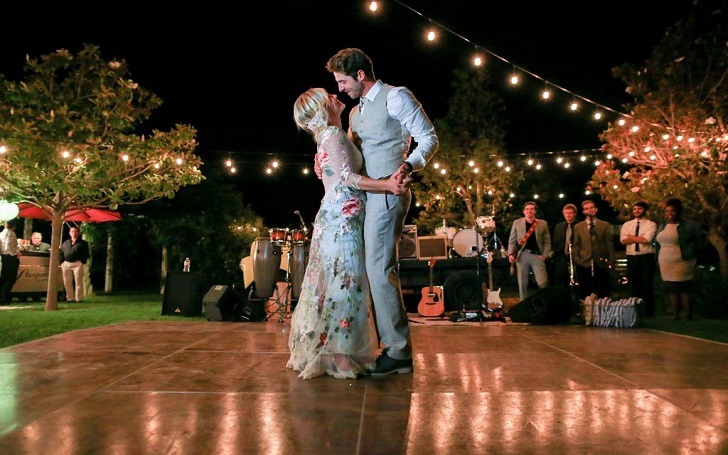 The Forty-five-year-old Beverly Hills alum tied the knot with the 36-year-old actor-restaurateur Dave Abrams in 2015 at her ranch home in Los Olivos, California. It has now come to light that the pair isn’t doing well in their married life. However, Garth and her husband Abrams haven’t filed any legal paperwork for separation. 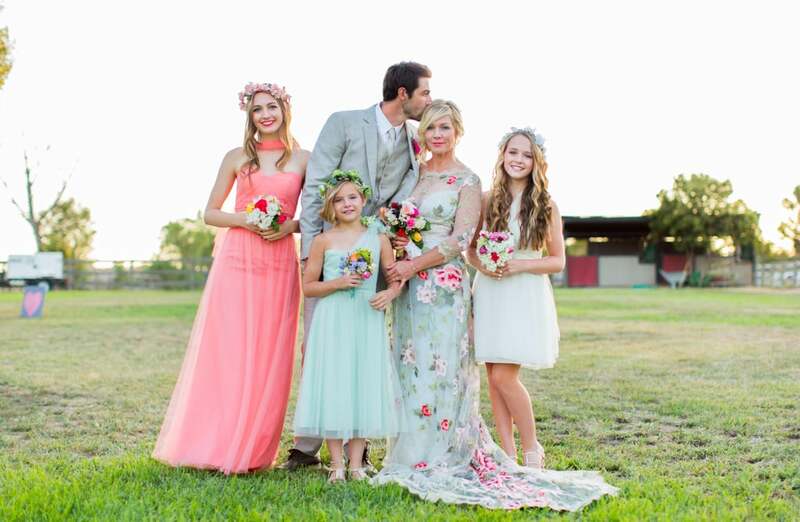 Jennie Garth has three daughters; Luca, 20, Fiona, 11 and Lola, 14, from her ex-husband Peter Facinelli. The ex-couple separated in 2012 and finalized their divorce in 2013, after 11 years of marriage. On Tuesday, November 14, Garth posted a message about resilience on her Instagram. Resilience means the capacity to recover quickly from difficulties. But it doesn’t mean we’ll never experience sadness,” Garth captioned a photo of a piece of jewelry with the world “resilience” on it. 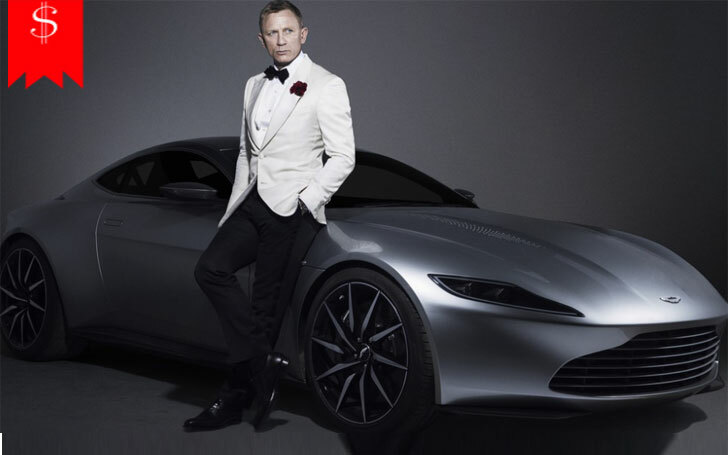 “It proves we’re able to spring back into shape after struggle has pushed us further than we ever imagined we could go. Resilience allows us to overcome and bounce back from heartache stronger and more flexible than before. I am resilient You are resilient. Thank you @clarinarina for the love #life #grateful. Garth's message sits quite well with her current situation. Could she have been hinting about her unsteady marriage to Dave Abrams? Seems likely. 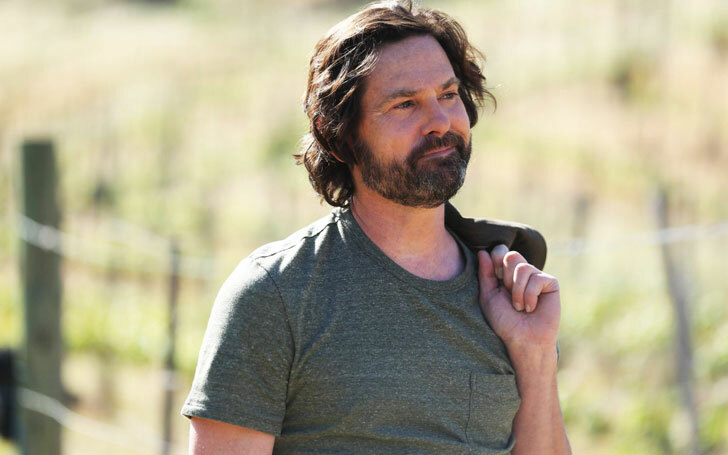 Actor Henry Thomas maintains low profile post divorce with second wife Marie Zielcke: Is he Dating someone?